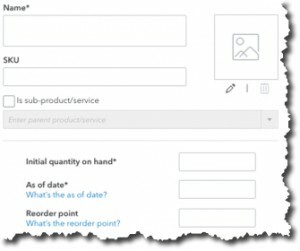 How do you keep track of your product inventory? If you’re doing this manually, you should explore QuickBooks Online’s tools. We can help. QuickBooks Online can keep track of product inventory levels and reorder points. Let us show you how else it can help. New to QuickBooks Online? Did you know you can create product and service records to use in invoices, reports, etc.? We can show you how.